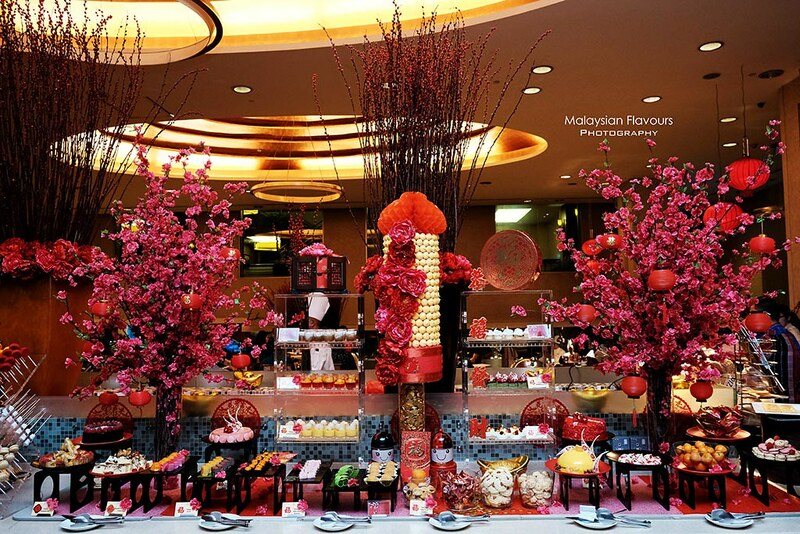 Chinese New Year Eve buffet dinner at Tonka Bean, Impiana KLCC Hotel – definitely a great alternative if you are looking for reunion dinner option other than banquet-style course menu dinner. 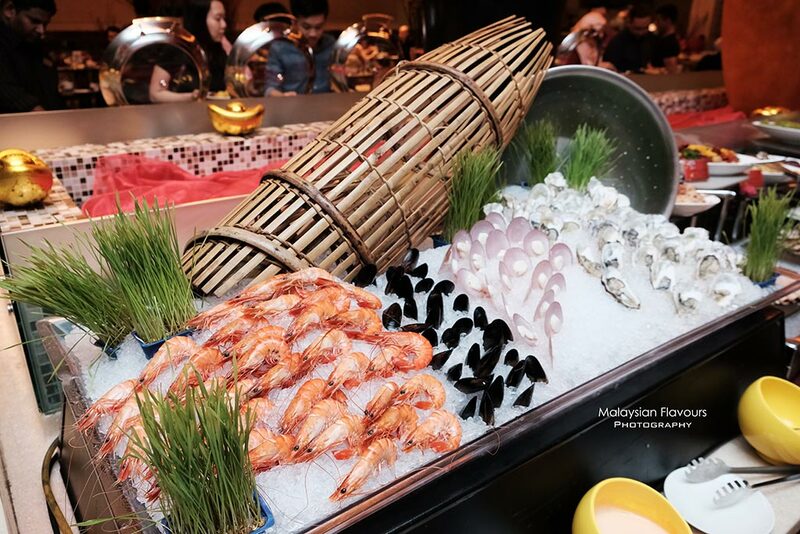 Available only on 4th February 2019 from 6.30PM – 10.30PM, Tonka Bean Impiana KLCC Chinese New Year Eve Buffet Dinner sets to delight your taste bud with a wide variety of Chinese specialities, local delicacies and international dishes. 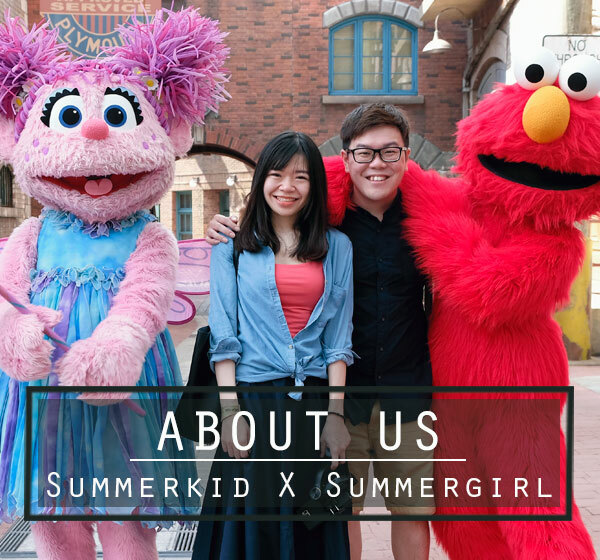 There’s surely something for everyone, and not to forget, their ever popular eat-all-you-can Baskin Robins ice cream! Starting from appetizers, enjoy Toasted Slice Jade Abalone with Small Chili, Chinese Style Prawn Salad with Orange Mayonaise, Jelly Fish with Szechuan Paste and Sesame Seed, Tuna Salad with Tomato & French Beans, German Potato Salad, Thai Octopus with Mango Salad, Pasta Salad, Grilled Vegetables Salad with Feta Cheese and Vinaigrette and Assorted Beef & Chicken Cold Cuts. Seafood on ice! Pick your favourites from mussels to scallops, oysters, prawns; and Japanese sashimi too! Next, to the Chinese counter, which generously lined up with auspicious dishes that symbolise health, good luck, and prosperity. 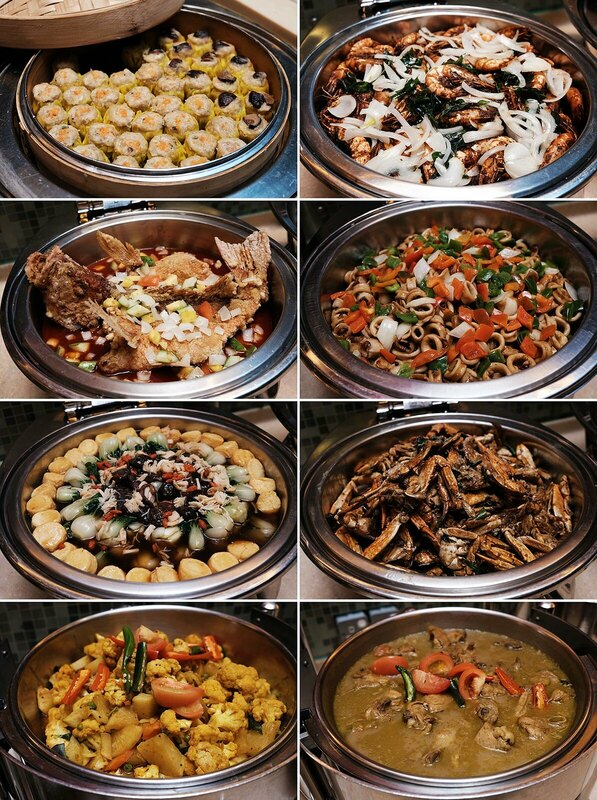 Whole Fried Red Snapper with Sweet & Sour Sauce, Wok Fried Fresh Tiger Prawns with Curry Leaves, Braised Vegetables & Mushrooms with Japanese Tofu, Chinese Fried Rice, Fried Butter Crab with Chilli and Curry Leaves, Stir Fried Squids, etc.. – all about food that fits well for Chinese New Year. 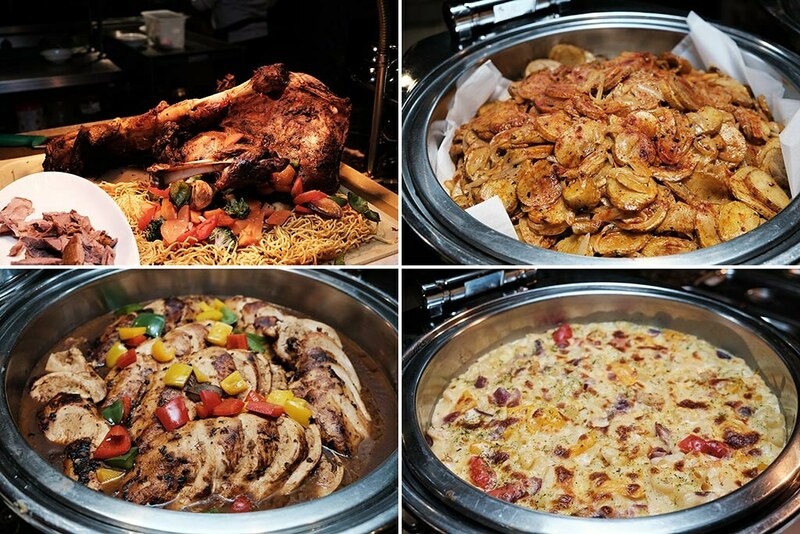 ….Macaroni & Cheese with Chicken & Mushroom, Sauteed Potato with Garlic & Chili Flakes, Pan Fried Snapper with Lemon Coriander Cream, Roasted Lamb Shoulder from Western corner. 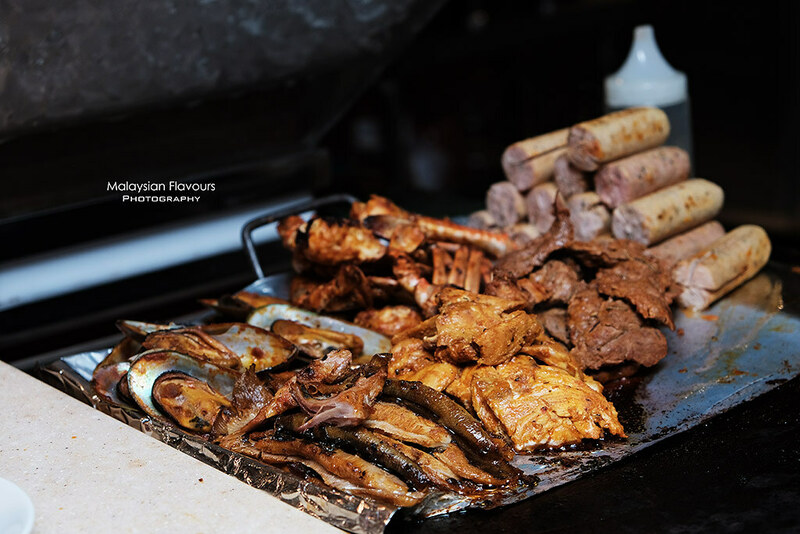 Live barbeque station with a choice of grilled Cajun Chicken Legs, Minute Steak, Blue Sea Crab, Baby String Ray, Mackerel fish, and sausages. Personally, we recommended Cajun Chicken Legs and sausages. 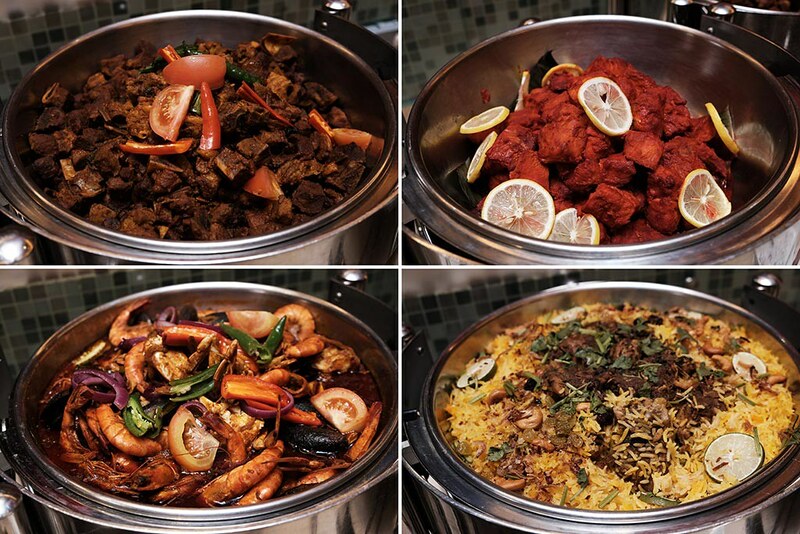 Save rooms for desserts! 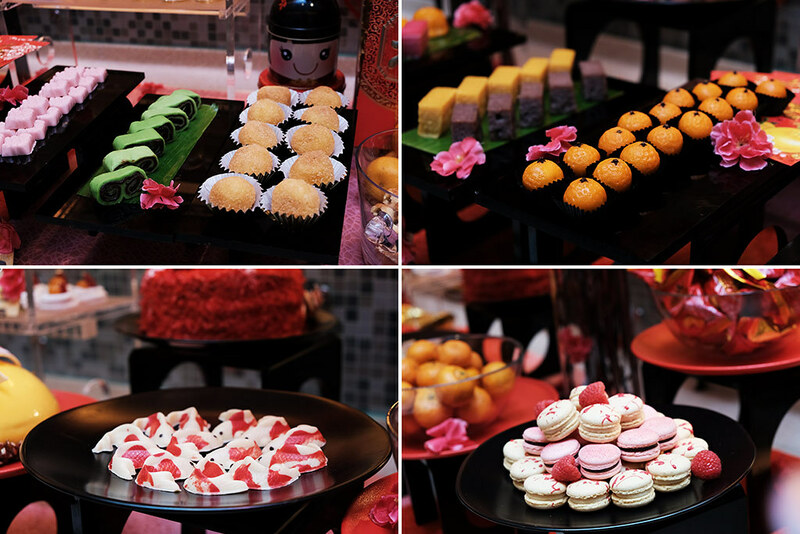 Fill the plate with Mandarin Peach Mousse, Lemon Meringue Tartlets, Pistachio Rasperry Coulis, Fruit Pavlova, Mango Longan Pudding, Strawberry Mandarin Jelly, Sago Gula Melaka, Praline, cookies and more for a sweet ending. 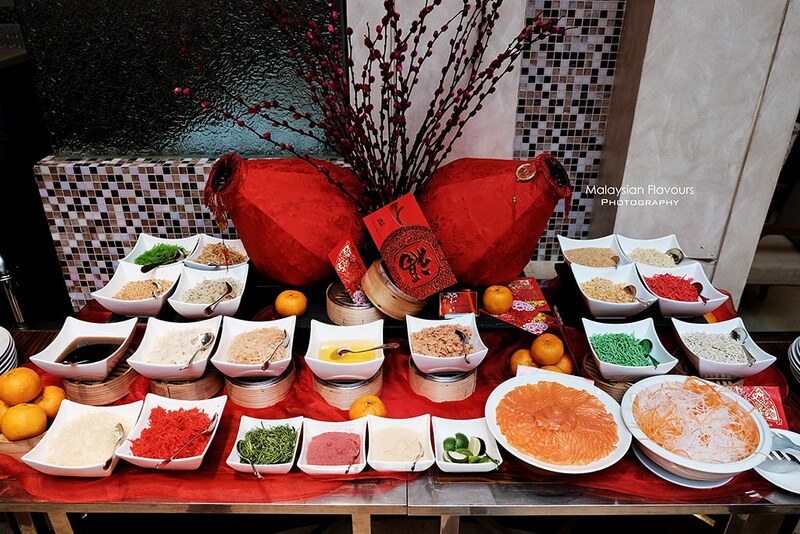 Also, complete your Chinese New Year Eve buffet dining experience at Tonka Bean Impiana KLCC Kuala Lumpur with DIY Yee Sang, a must-have during CNY. Pick from a range of colourful ingredients, topped them with salmon, jelly fish or snow pear. Very thoughtful and creative for the hotel to include this as part of the buffet for celebratory toss. 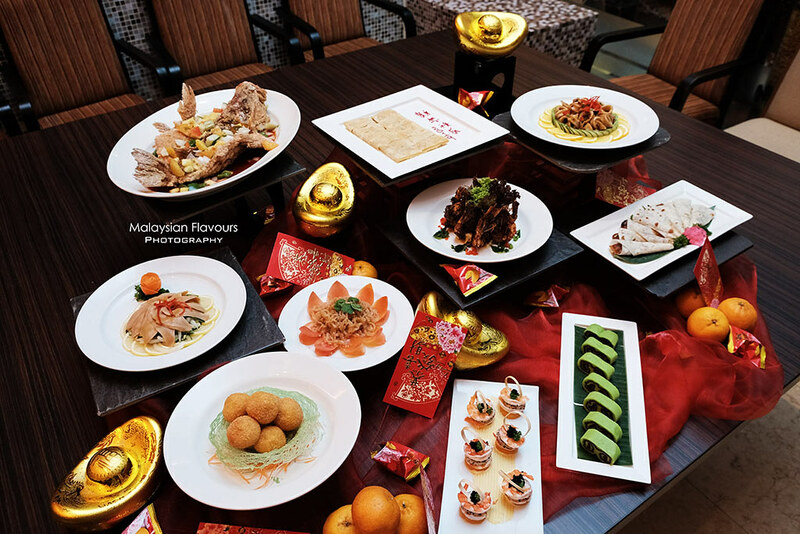 Available until 19 February 2019 through prior reservation only, the three menus are priced at RM1488.00+, RM1788.00+, RM2388.00+ per table of 10 persons respectively, with 1 bottle of red/wine wine per table. 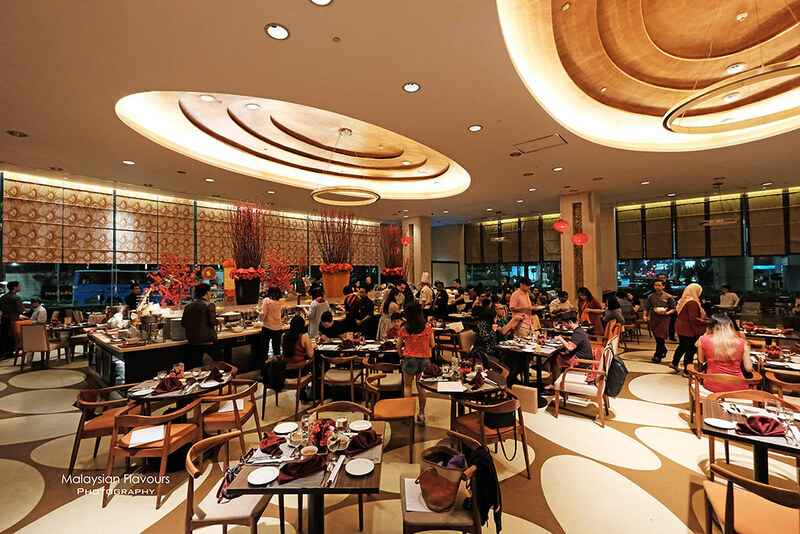 Dining venue & time slot is subject to availabilities, based on time of reservations, diners’ requirements.